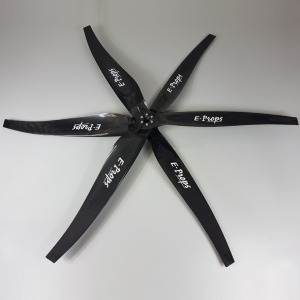 Most of professional pilots are using the PLUG'n'FLY, because they are the best propellers : the lightest, the strongest and the best-performing. 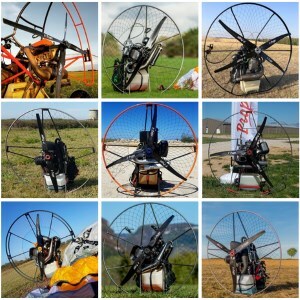 The E-PROPS equip most of competitor pilots, and particularly, since 2009, the great PPG World's Champion Alex MATEOS. 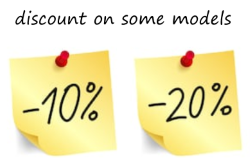 E-PROPS = the best choice !